In order to make things simpler for our users, and so that we can get you access to new features faster and add support for more Office Apps, each of the above add-ins have been replaced with new add-ins, that will appear in your Office Apps as the Qorus Content Hub add-in. No action is required. Your Qorus Email Builder Add-in will automatically update to the new Qorus Content Hub Add-in, designed specifically for Outlook. No action is required. Your Qorus Document Builder Add-in will automatically update to the new Qorus Content Hub Add-in, designed for Office Apps (like Word and PowerPoint) that are not Outlook. ACTION REQUIRED! The Qorus Slide Builder Add-in will be removed from the Office Store within the next few days. When that happens, your Qorus Slide Builder Add-in will no longer work. 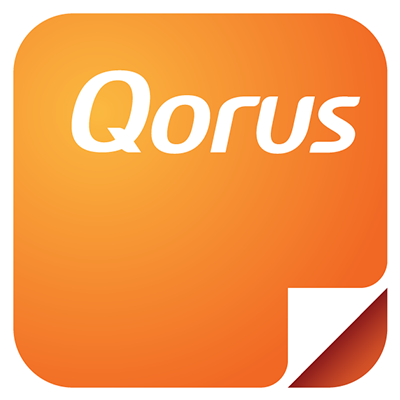 Please remove the Qorus Slide Builder Add-in for PowerPoint, and install the new Qorus Content Hub Add-in instead. Open your PowerPoint desktop app. Confirm by clicking on 'Remove' one more time. Please do not hesitate to get in touch if we can assist in any way.